September | 2013 | Minnca! We’re all quite familiar with the four seasons of Spring, Summer, Fall and Winter; but did you know that Traditional Chinese Medicine posits the existence of a fifth season? That’s right, welcome to Late Summer. Late Summer begins around the third week of August and lasts until the fall equinox, September 22nd this year. Late Summer corresponds to the Earth element, and is thus ruled by the Spleen and Stomach, two of the most important digestive organs in Chinese Medicine. Food appropriate for Late Summer should not only nourish Spleen and Stomach, but also help guard against Dampness; a pathogenic factor in Chinese medicine notorious for housing itself in the Spleen and Stomach and disrupting digestion. 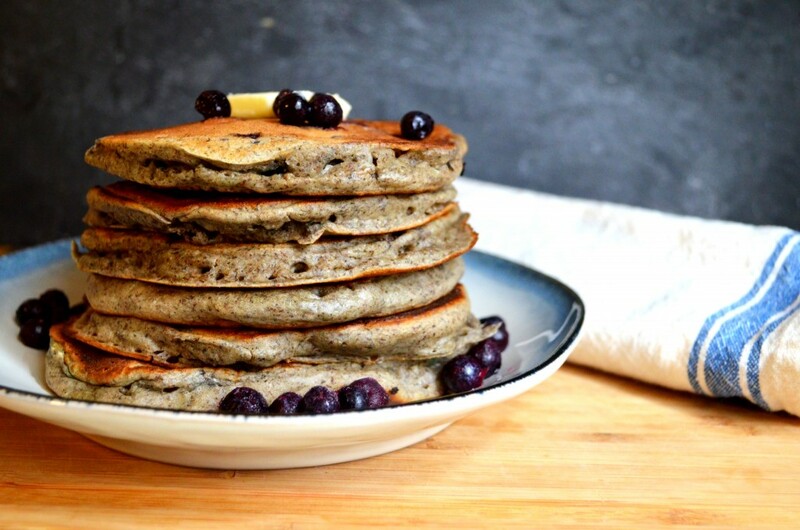 One fantastic example of such a food is buckwheat. Despite the name, buckwheat is not related to wheat, as it is not a grass; instead, buckwheat is related to sorrel, knotweed, and rhubarb. From a strict nutrition standpoint, buckwheat is a fantastic nutrient dense food. Its protein content ranges between 11 and 15 percent, it contains eight varieties of amino acid indispensable to the human body, and it’s fairly high in B vitamins. In Chinese medicine, the health properties of buckwheat were well known by the Ming Dynasty (around the 16th century). The Bencao Gangmu, one of the most important books on herbal medicine in Chinese history, states, “buckwheat is of a quality of being bitter, smooth and chilly which can benefit a person’s strength, refresh one’s mind, sharpen one’s hearing and eyesight, reduce flatus, relax bowels and strengthen gastric functions.” This statement clearly indicates buckwheat as being a superior food any time one is looking to fortify their digestive system. Increasingly studies are showing that acupuncture is a very effective adjunct therapy for patients undergoing cancer treatments. Acupuncture has proven effective in managing cancer-related symptoms, treating side effects induced by chemotherapy or radiation therapy, boosting blood cell count, and enhancing lymphocyte and natural killer (NK) cell activity. Commonly treated symptoms include cancer pain, chemotherapy-induced nausea and vomiting, weight loss, fatigue, anxiety, depression, insomnia, poor appetite, mouth dryness, hot flashes, peripheral neuropathy, and gastrointestinal symptoms. Studies suggest that acupuncture is useful in anticancer therapy either by actively stimulating immune activity or by preventing chemotherapy suppression of immune activity. 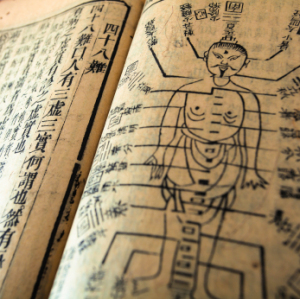 At least seven human studies have evaluated the effects of acupuncture on immune system function in patients with cancer. They have found that acupuncture enhances platelet count and prevents leukocyte decrease after radiation therapy or chemotherapy; that those undergoing chemotherapy and acupuncture treatment experienced no declines in T cells or in NK (natural killer) cell activity, both of which are usually suppressed by chemotherapy; that acupuncture produces an improvement in leukocyte count and immunoglobulin levels; and that treatment with acupuncture significantly increases the activity of natural killer and other immune system cells which fight disease.